Do you always receive compliments on your hair? "Girl your hair is nice!!!" Are your weaves always slaying? 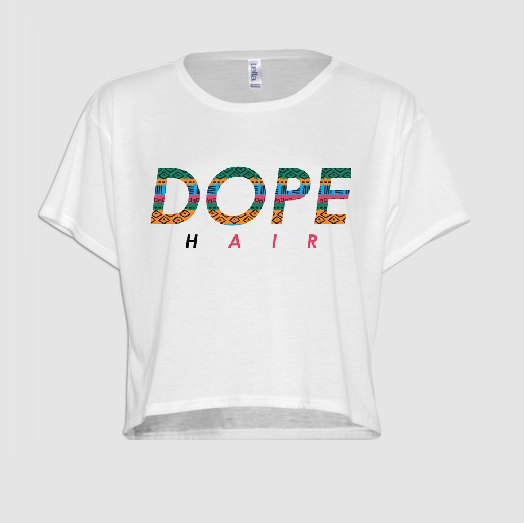 Then you should definitely cop a DOPE Hair t-shirt by Yolanda Renee. 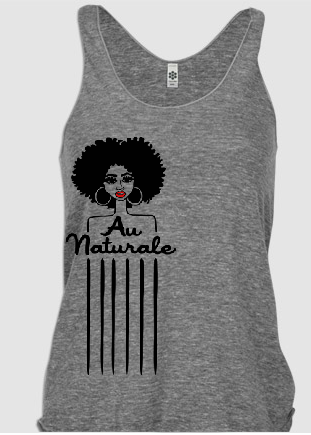 If you're natural and proud you surely would want to purchase one or more t-shirts from her line. Yolanda Renee is newly natural and has a passion for fashion, style, beauty, graphic design, and everything natural. 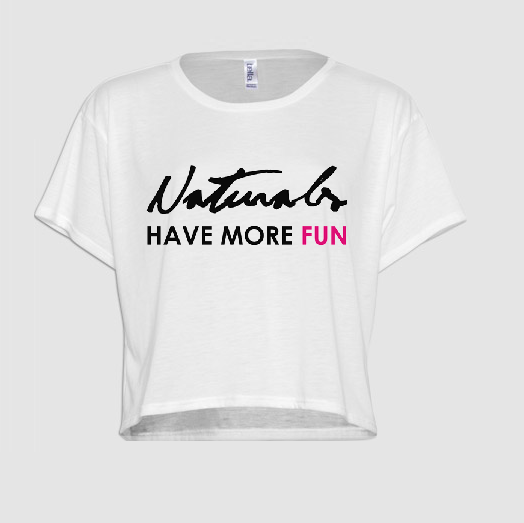 She wanted to express all of her passions by creating a statement t-shirt line for her natural hair CURLFRIENDS! 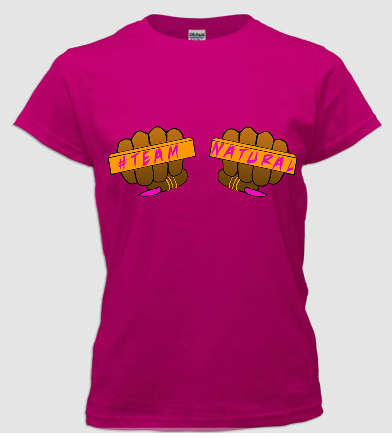 With intentions of creating t-shirt designs for herself, the ideas naturally turned into her newest business venture. 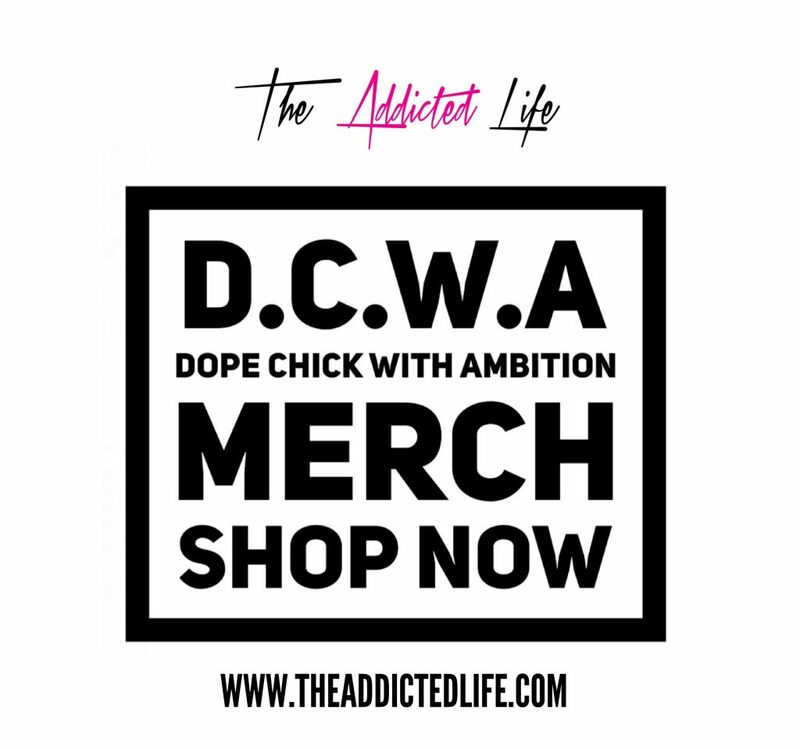 Her tees are priced from $18-$25 and can be ordered via her online boutique. 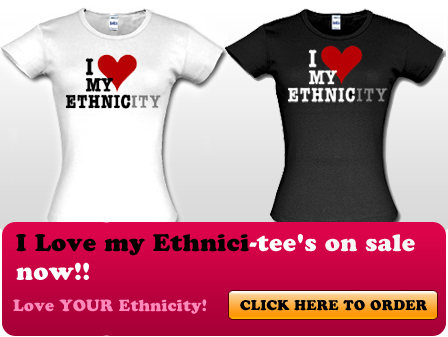 Click here ETC Boutique and order today! !P.s I'm not even Team Natural...I'm Team creamy crack ALL day, but I'm still going to cop one and front..sooooo! *shrugs*. Lil Kim will not be silenced! The OG rapper dropped a video for her track "Jay-z" featuring her new artist Tiffany Foxx. I heard the song a while back and said "OKKKKK Kim" due to her bars sounding like the old kim. Do you guys think Jay will jump on the remix or nah? Check it out and share your thoughts!! Ray J PLAYS TOOOOOO MUCH!! Sometimes I need a visual to really get into a song, and brandy's little brother dropped the visual for his controversial track 'I Hit It First'. Check out the video featuring a Kim K look-a-like and all!! Messsssy ent!! Yet very catchy..lol..! After the wedding ceremony where 300 guest were in attendance. The turn up was REAL!! The lavish reception was held at a private golf club in Jupiter, FL near Jordan's home. 2,000 to 2,200 guest all partied in a 40,000 square feet tent which included a ton of Jordan's celebrity friends. Congrats to the lovely couple!! Now that Jay-Z has entered the sports agency game, he can't also be an NBA owner if he wants to represent professional basketball players. In a letter on his website Life and Times, the rapper clarified why he's selling his stake in the Brooklyn Nets. His newly launched sports agency, Roc Nation Sports, signed New York Yankees all-star Robinson Cano as its first client earlier this month. Representing an MLB player isn't against NBA rules, but Jay-Z would be unable to represent an NBA player while being an owner in the league. By selling off his shares, he can court basketball players as clients. "Our newest endeavor is committed to building the brands of professional athletes as we have done for some of today's top music artists," Jay-Z wrote. "For Roc Nation Sports to function at its full potential, NBA rules stipulate that I relinquish my ownership in the Brooklyn Nets." 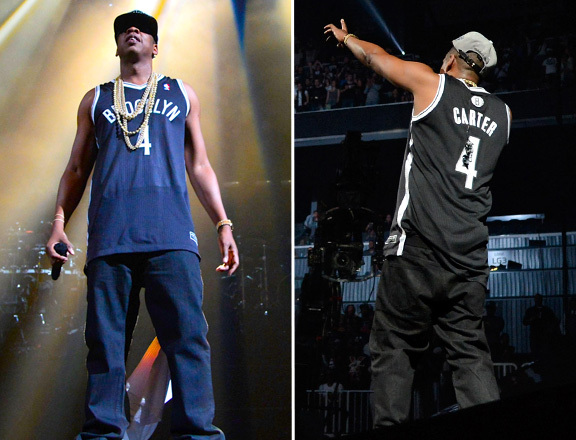 Jay-Z was the most visible figure in the investment group that brought the Nets from New Jersey to his native Brooklyn, and was active in the marketing and launch of the team this past season. But according to Forbes, his stake in the $530 million team shrank from 1.5 percent to less than one percent, with an estimated value of about $350,000. Still, Jay-Z said it wasn't about business, but rather about his love for his borough. "It was never about an investment; it was about the Nets and Brooklyn. My job as an owner is over but as a fan it has just begun," Jay-Z wrote, thanking the team's owner, Mikhail Prokhorov, and others. "A thank you and deepest appreciation goes to the fans. You are the lifeblood of any team." Jay-Z's stake already has a taker: Reddit co-founder Alexis Ohanian, who lives in Brooklyn, is interested in becoming a Nets minority owner. "I have tried to make as many public and private overtures as I can to let Hova know that I would absolutely be honored to buy those shares," Ohanian said on Bloomberg's "Money Moves," as noted by SB Nation's Nets Daily. He even joked on Reddit that he'd make all the players participate in the site's popular Ask Me Anything (AMA) series. When she told those chicks she was RICH, she may not have been at that moment but the sister surely did speak coins into existence. 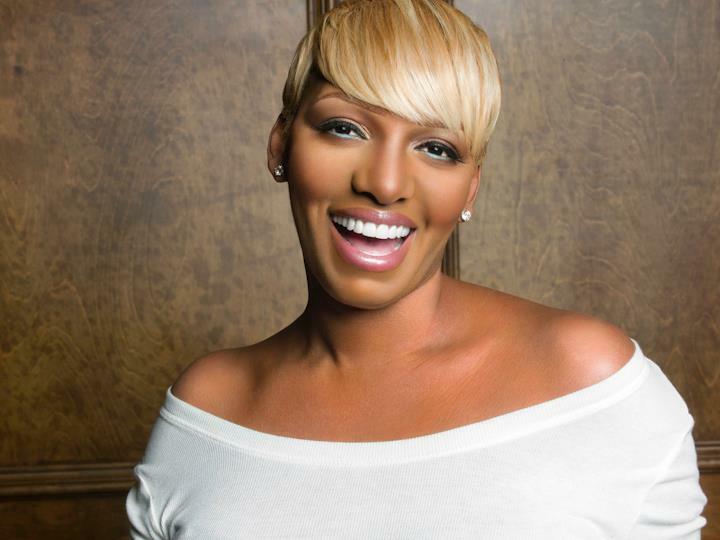 We all saw it coming, they LOVE NeNe Leakes!! Bravo hit the green light and gave the sassy reality star her own show. Following Kim Zolciak's spinoff, I Dream of Nene (working title) will feature the former spouses planning their wedding of a lifetime as The New Normal actress enlists the help of celebrity wedding planner Tiffany Cook to plan the ceremony. Nene's bridal party, including Cynthia Bailey and Marlo Hampton, also will be prominently featured during the series. Premiering in the fall, the series will feature plenty of Housewives and celebrities as the invited guests make the trek to the "Hollywood of the South" for the Leakes' second chance at happiness. 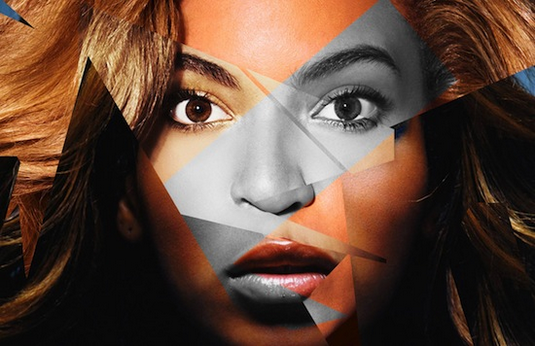 Drake released new a track this week titled "Girls Love Beyonce" ft James Fauntleroy. Drake, I couldn't have agreed with you more, bcos I LOVVVVE me some Beyonce'!!! lol. On the hook james sings Destiny Child’s ‘Say My Name’ and I'm sure the ladies will rock this track heavy. I'm already ADDICTED! She's back at it!! With the new season of Love and Hip Hop Atlanta airing April 22nd on VH1, Joseline Hernandez and her boo Stevie J stopped by Hot 97 to promote season two. The crew asked her a few questions about the show The Gossip Game and how KFoxx should handle her cast mates. LMAOOOOOO......I had to laugh because home girl didn't hold back, from telling her to smack a bi*ch and have them bow down to calling them ratchet. Joseline turned up..lol. She also called the cast nasty/sloppy and suggested they get in the gym. Check the video out. P.s her body is sick!! Be sure to tune into #LHHATL on Monday at 8pm. 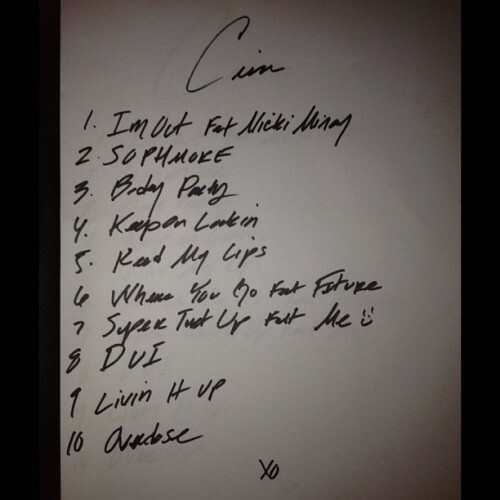 Ciara has released the artwork and track list for her upcoming album "One Woman Army Ciara." The album will have 10 tracks plus a bonus and will drop July 9th.I'm feeling the cover. Hopefully the music will match!! 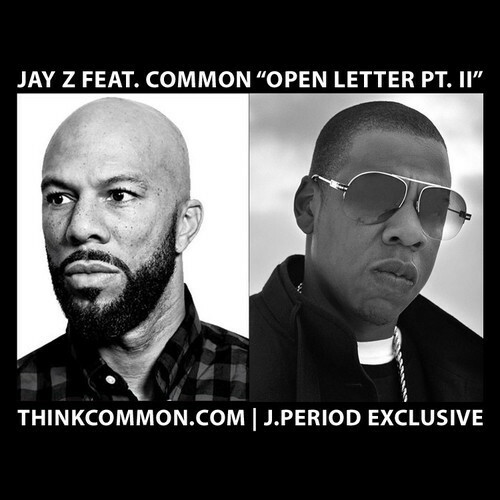 Common had to jump on the new joint from Jay-Z "Open Letter." Check it out and share your thoughts.